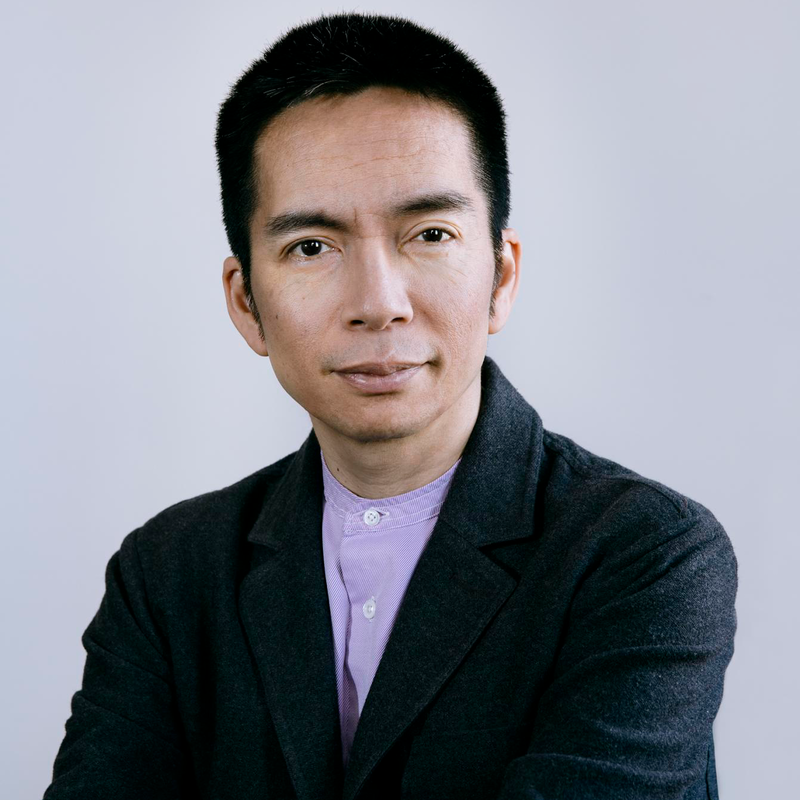 John Maeda is an American executive spearheading a new convergence across the design + technology industries. He joined Automattic in 2016 as Global Head of Computational Design + Inclusion and previously served as Design Partner at Kleiner Perkins Caufield & Byers (KPCB), a world-leading venture capital firm. An internationally recognized speaker and author, his books include The Laws of Simplicity, Creative Code and Redesigning Leadership. He holds degrees in Electrical Engineering + Computer Science from MIT, an MBA from Arizona State U, and a PhD from University of Tsukuba in Japan. Maeda draws on his diverse background as an MIT-trained engineer, award-winning designer, and executive leader to help businesses and creatives push the boundaries of innovation in their markets and fields. He has appeared as a speaker all over the world, from Davos to Beijing to São Paulo to New York, and his talks for TED.com have received cumulative views of over 2 million to date. “Maeda is to design what Warren Buffett is to finance.” – Wired Magazine. Maeda was the recipient of the White House’s National Design Award, the Tribeca Film Festival’s Disruptive Innovation Award for STEM to STEAM, the Blouin Foundation’s Creative Leadership Award, the AIGA Medal, the Raymond Loewy Foundation Prize, the Mainichi Design Prize, the Tokyo Type Director’s Club Prize, and induction into the Art Director’s Club Hall of Fame. Maeda serves on the Board of Directors for wireless hi-fi innovator Sonos and the global advertising firm Wieden+Kennedy. He was also a member of the Technical Advisory Board for Google’s Advanced Technology + Projects Group and the World Economic Forum's Global Agenda Council on New Growth Models. Most recently he was advisor to John Donahoe, CEO of eBay Inc., where Maeda facilitated the advancement of eBay Inc.’s design culture at scale. Prior to his work in industry, Maeda was a tenured research professor at the MIT Media Laboratory and 16th President of the Rhode Island School of Design.